Do you look for every chance you get to dress up? 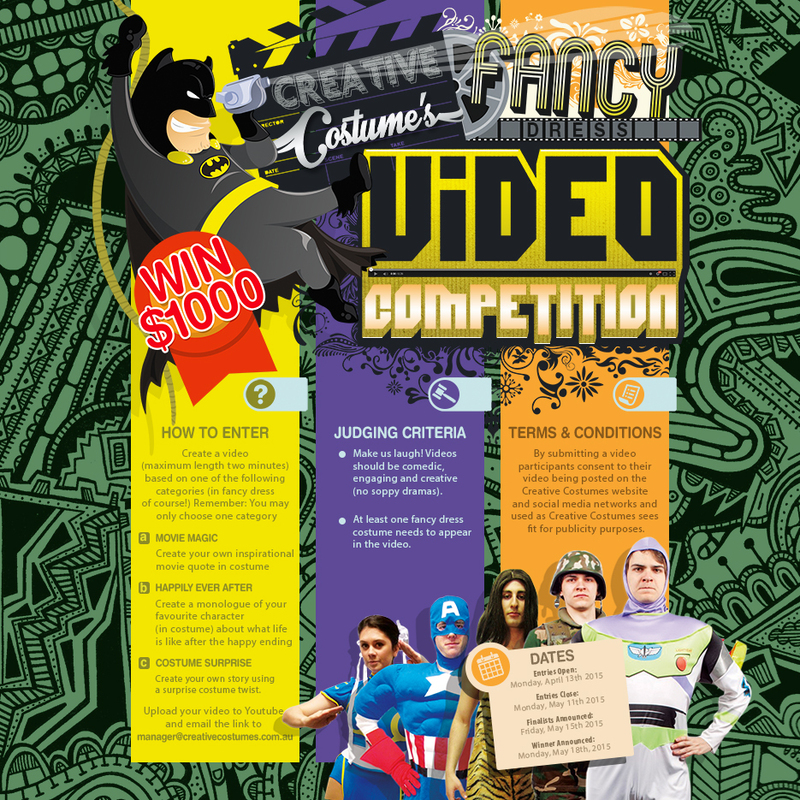 If performance, cos-play and roleplay are your middle names then jump into Creative Costumes' new video costume competition. Creative Costumes, a costume-hire shop based in Prahran, have launched a video costume competition. The lucky winner will win $1000 cash to spend how they wish.